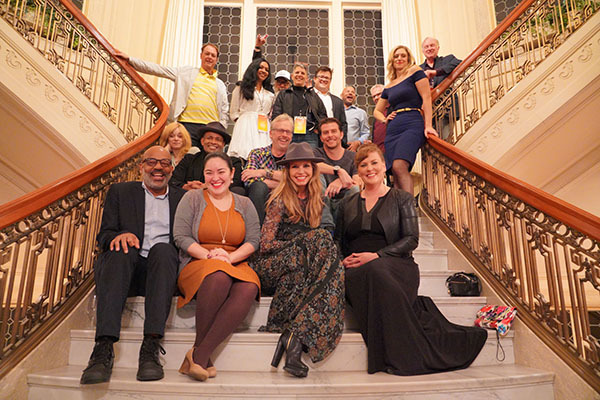 Portland Film Festival is a non-profit organization dedicated to nurturing filmmakers and audiences, and to celebrating the power of a good story. The festival focuses on the people, ideas, technology, skills and artistry behind filmmaking and provides both entertaining and educational opportunities to the public. The festival is anchored with outdoor screenings, offering its filmmakers one of the largest audiences available on the West Coast. 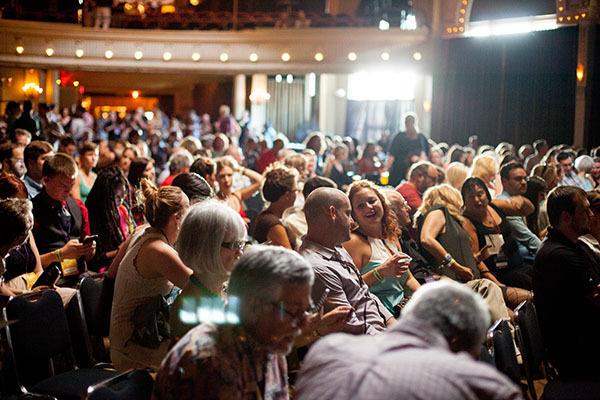 PDXFF is Portland Oregon’s largest film festival by filmmakers for filmmakers. It was named “one of the coolest film festivals in the world,” by MovieMaker Magazine in 2014. It partners with several area organizations including the City of Portland, Portland Parks & Recreation, Women in Film, Oregon Media Production Association (OMPA), Willamette Writers, SAG Aftra (Actor’s Guild/Union), Oregon Governor’s Office of Film (Oregon Film), Digital Media Communications Department at Clackamas Community College and others. Although the festival began in 2012, its history goes back to 2009, when the Portland Film Club was founded as a meetup to bring film lovers together. The club is set up like a book club offering members the opportunity to discuss films. The club now boasts over 2300 members and is one of the largest movie clubs on the west coast. It screens typically one movie a week including new and independent features. Founder Joshua Leake traveled with his documentary on homeless people surviving on returning beverage cans in Oregon, “Emptys,” and won some accolades including Tropfest, the largest short film festival of the world. After visiting festivals like Raindance, St. Louis Film Festival, NorthSide Film Festival, Columbia Gorge Film Festival and others, Leake returned to Portland energized to bring his experiences to filmmakers in Portland. Enlisting his previous film instructor from NW Documentary, Jay Cornelius, they set out to build Portland’s largest film festival for filmmakers. Cornelius had a large pool of volunteers that he pulled from his years of teaching at local area film schools including Mt. Hood Community College, NW Documentary, Art Institute as well as his family friends. Several individuals stepped up to make the first year possible, including Honi Ledford, Director of Operations, Lauren Kodai, Director of Volunteers, Michael French, Social Media Director, Jeffrey Sundin, Traffic Coordinator, Nancy Bernard, Creative writer, Aaron Brian, Legal Advisor, Dayan Morgan-Sylvaen, Mike Seng, Marcelo Anteparra-Naujock and his team at Caffelli, Heather Stammer and her team at R-West, Ezekiel Brown, Andy Ehlen, David Cress (Juror), Joseba and Shalene, Directors of Music, Don Andrews, Matt Dotson, Elliott Schofield, photographer and Gail Cornelius to name just a few. The festival had over 148 volunteers that helped make it possible, without whom the festival would have surely failed. 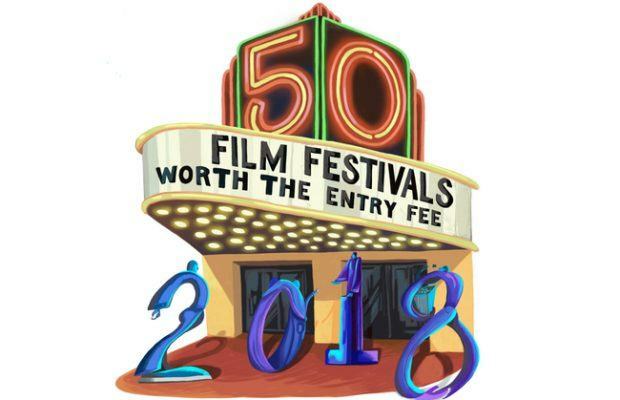 For it second year, the festival screened more films and hosted more filmmaking events than any festival ever in the history of Portland or Oregon. Each day, attendees were offered two screenwriting and two acting classes plus more than 5-6 other classes. 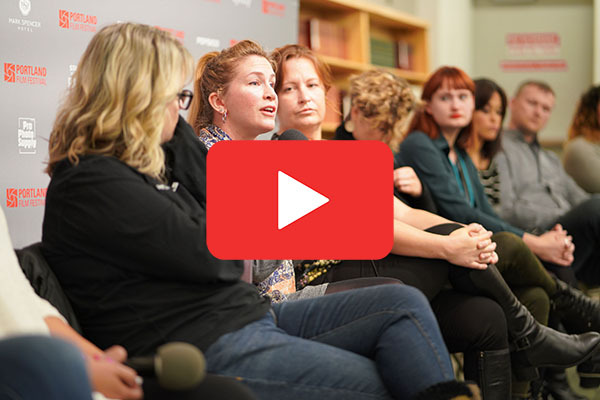 The education and opportunities for filmmakers to network with other professionals was bigger and better than ever before. Each morning, the festival hosted a coffee chat– giving filmmakers the opportunity to talk and discuss their projects in an intimate location before their film screened. The festival’s growth was made possible with the help and support of over 280 volunteers including Nancy Bernard, Andrew Poole-Todd, Lilli, Lucila, Katie, Gary, Mike Wyant, Andy Ehlen, Jeffrey Sundin, Arthur Schmid, Justin Kolezar, Alli, Shalene, Elliott, Dustin, Natalie, Michelle Mathews, Don Andrews, Adam Bailey, Nathan Smith, Cindy L Johnston-Bennett, Dayan, Ric Jones, Mike Vogel, Tisa Fortin and others.